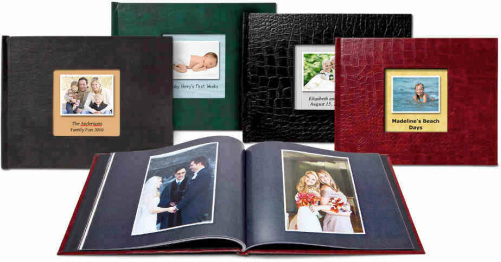 ﻿﻿LEAF Archiving confidentially preserves, organizes and displays your photographs, documents and keepsakes, physically and digitally so that they will be safe for generations to come. LEAF offers the protection that all families need. Do you have boxes piled high with photographs, documents and keepsakes ? Do you worry about daily deterioration caused by humidity , heat, cold, sun, light, mold, tape and paper clips ? Every year disasters destroy homes and precious memories. After loved ones and pets are safe, the first thing people run to save are their precious memories , IF there's still time. If not hopefully they've already been preserved and protected by LEAF. 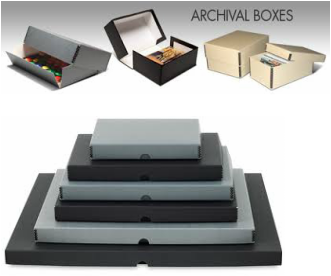 Make your past your present by keeping it safe and displaying it with LEAF Archiving.